Are you searching for the latest high-end new construction project? 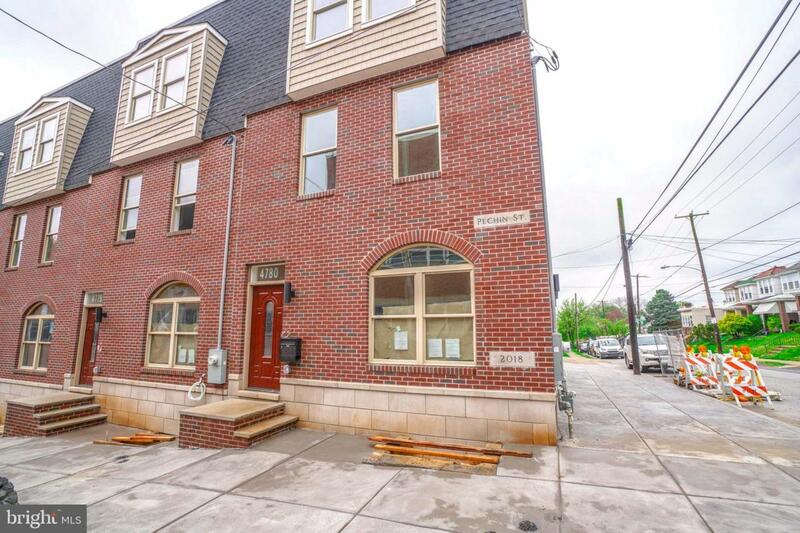 The Estates on Fountain Street will quickly become the premiere project to tantalize an audience and bring about a new sense of community to this immediate area of Roxborough. Currently in the works are nine luxury townhomes individually spanning over 2,400+ square feet with a nostalgic brick fa~ade. Enter a dynamic space with ten-foot ceilings filled to the brim with the latest amenities available today. Features include a selection of hardwood flooring ranging from natural oak, espresso, to a neutral gray, and recessed lighting for intimacy. The home itself is expansive in length ~ emphasizing all the space available for entertaining and gatherings. The grand kitchen will incorporate a variety of upgrades including but not limited to your choice of shaker or high gloss style cabinetry, Stainless steel kitchen appliances, and a vibrant combination of new countertops with island. A powder room with embellished finishing~s and a private balcony off kitchen will complete this area of the home. Venture upstairs and tour two bedrooms and two full baths with a single Quoizel vanity with coordinating light fixtures and a stylish selection of tiling. One of the two bedrooms, the master suite, comes completed with a walk-in closet and adjoining master bath showcasing a Hinkley double vanity and full glass Anzzi branded shower stall. Take your tour further upstairs to take in the panoramic views from the full fiberglass roof top deck. The sights and sounds of the city will never sound the same once you~ve taken them in from up above with your closest friends and family. 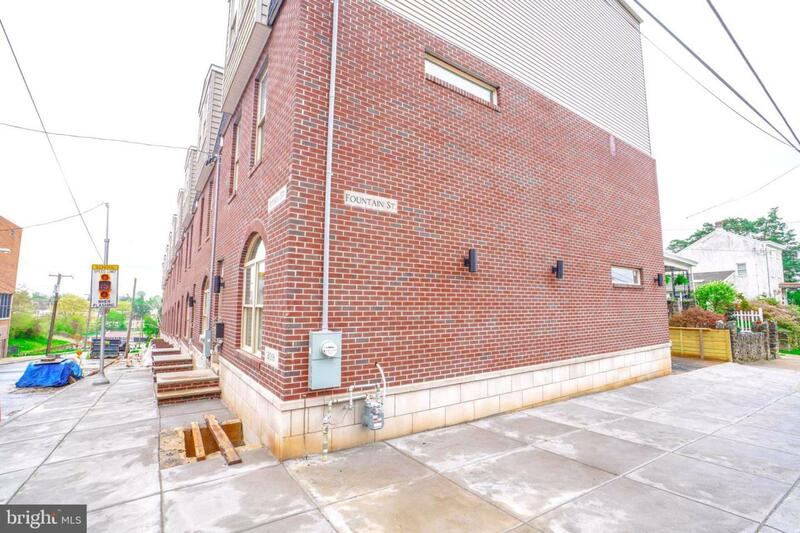 These townhomes are set to include a two-car rear garage as well as a full finished basement. 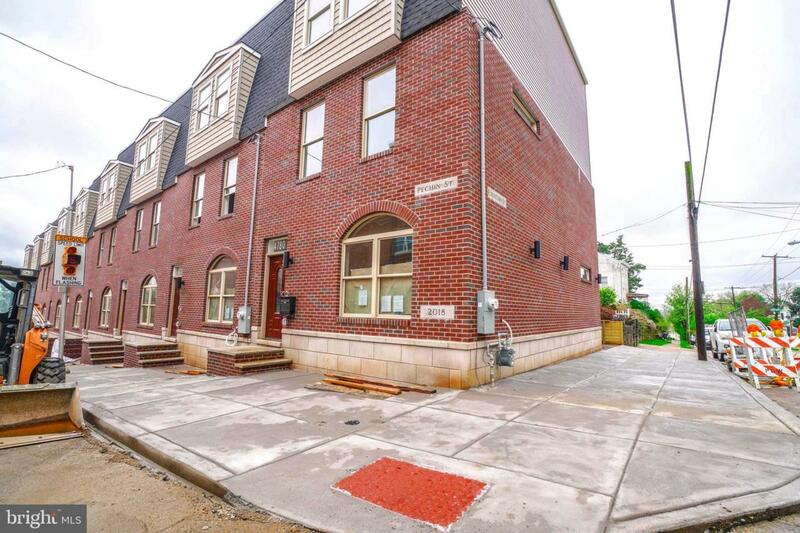 Each of these townhomes have been given the go for a ten-year tax abatement. 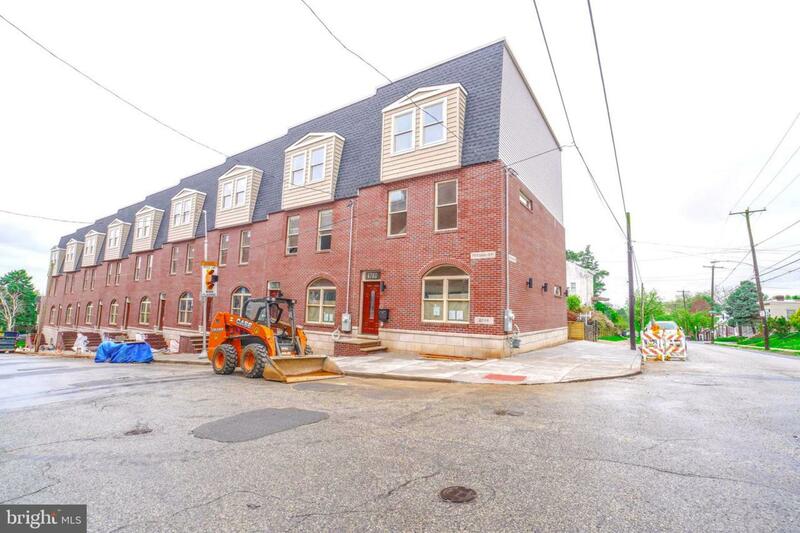 Situated right near Gorgas Park, all the shops and eateries along Ridge & Henry Avenue, and the ever-exciting Manayunk section of the city, this development will become a great starting point for anyone looking to properly invest their time and money for years to come!